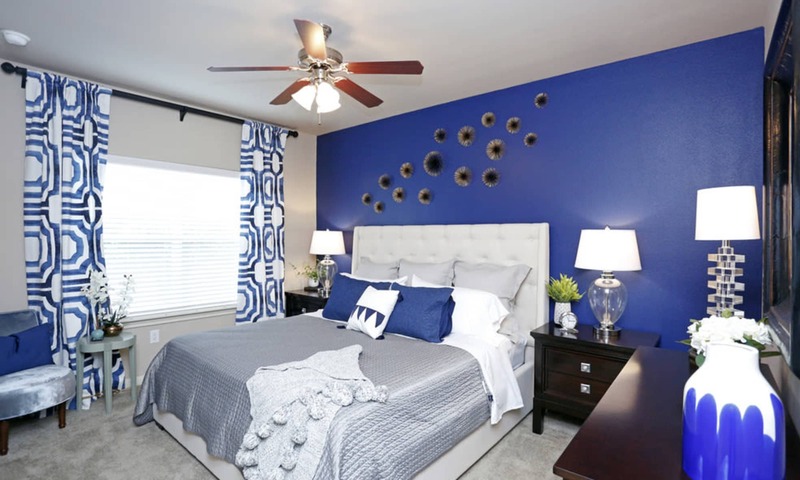 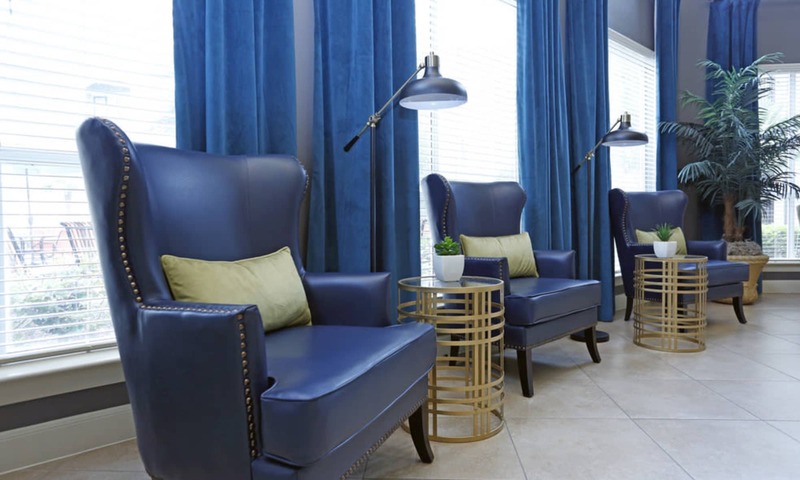 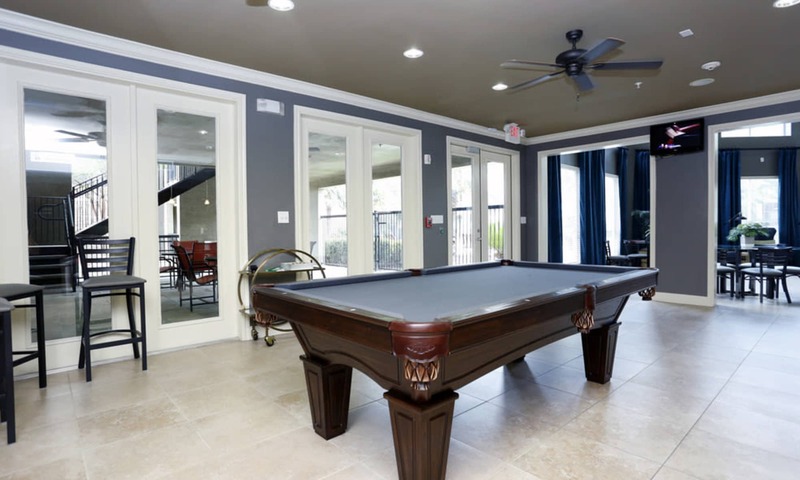 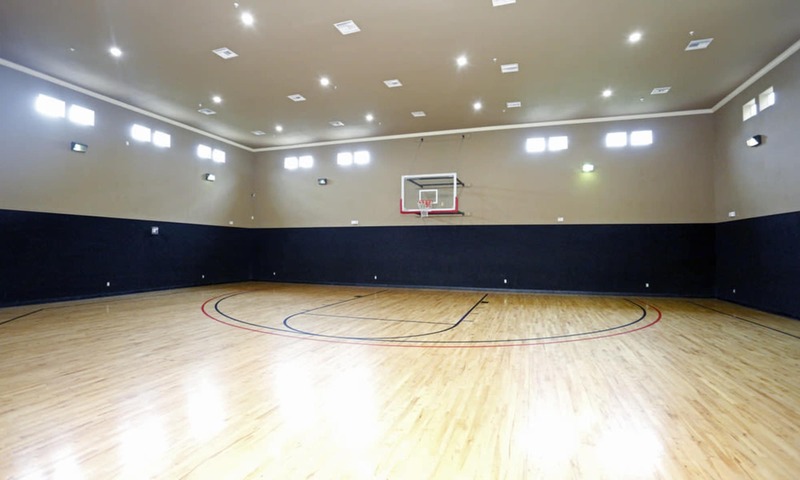 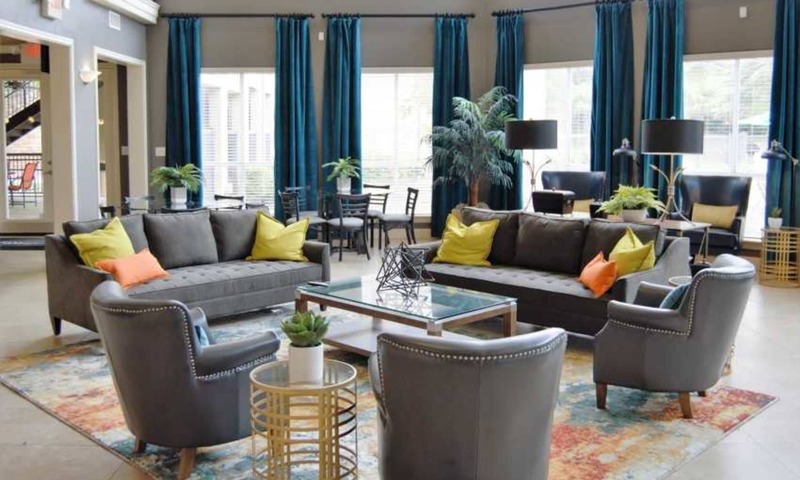 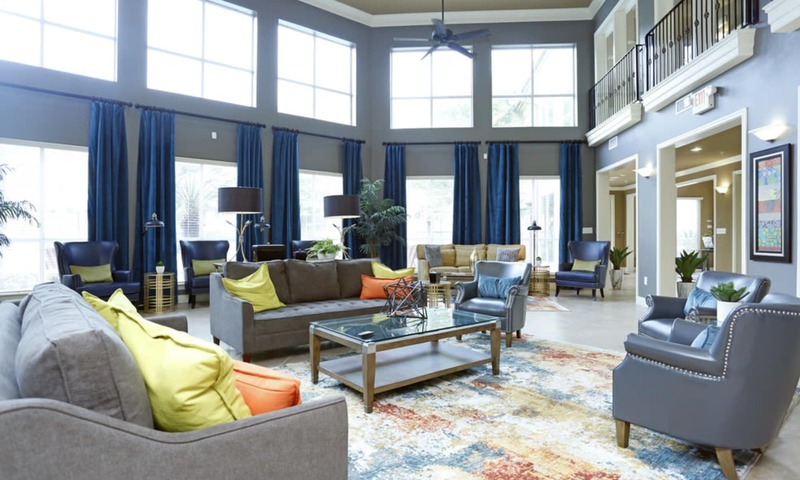 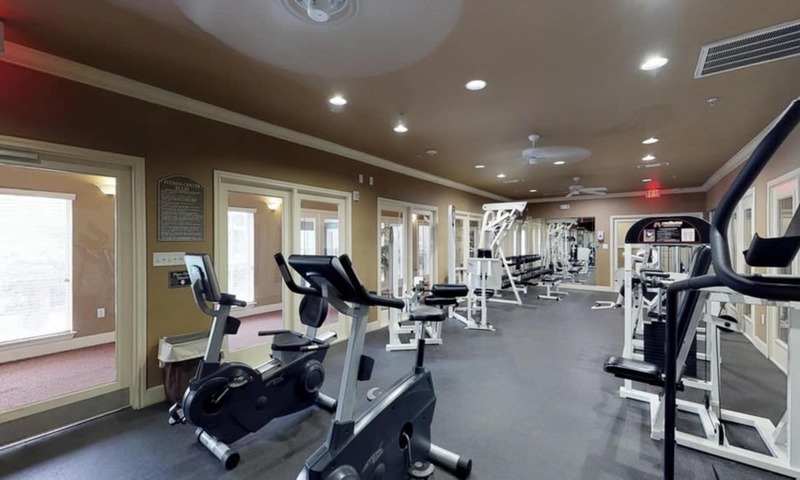 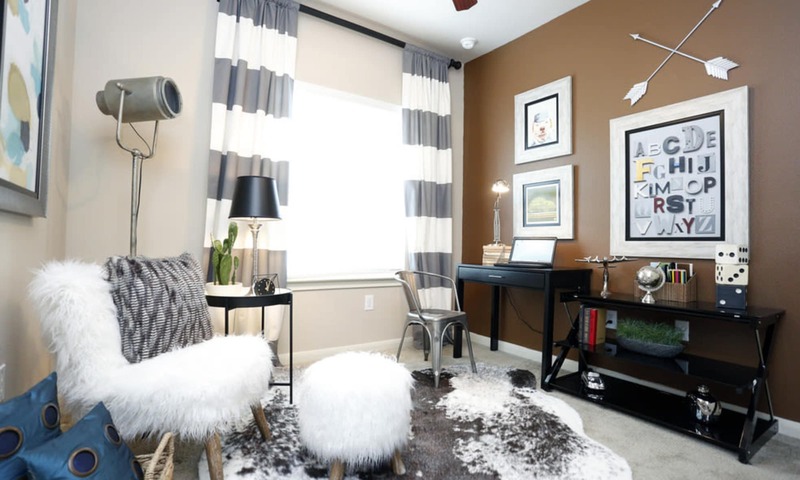 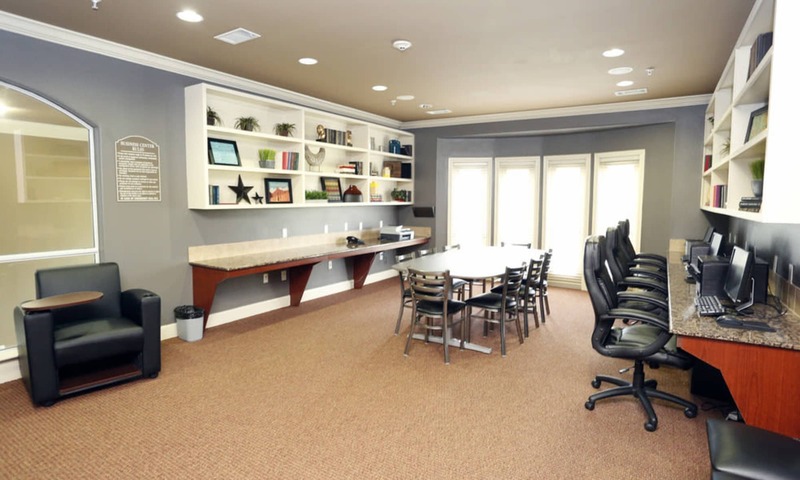 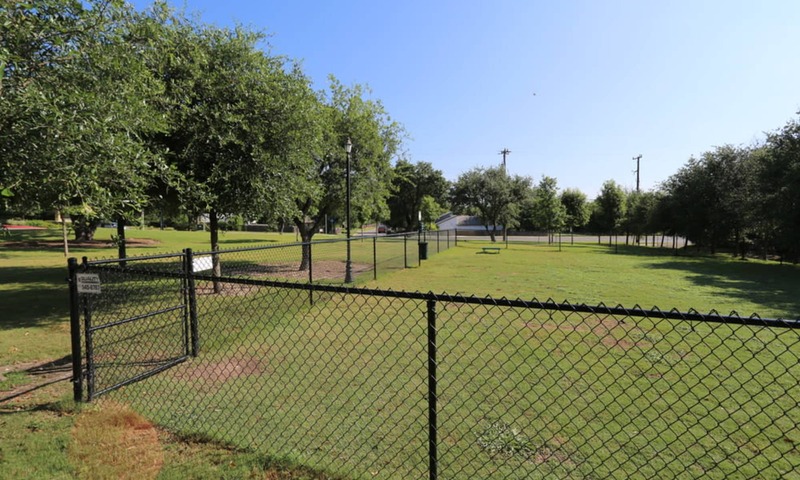 Our photo gallery showcases the best of life at The Abbey at Grande Oaks in San Antonio, TX. 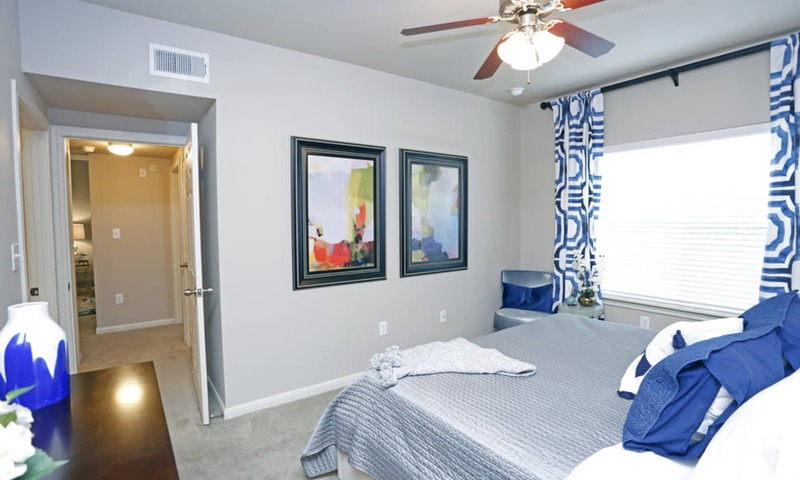 Take a look through our photos to see the exceptional lifestyle our one and two bedroom apartments offer. 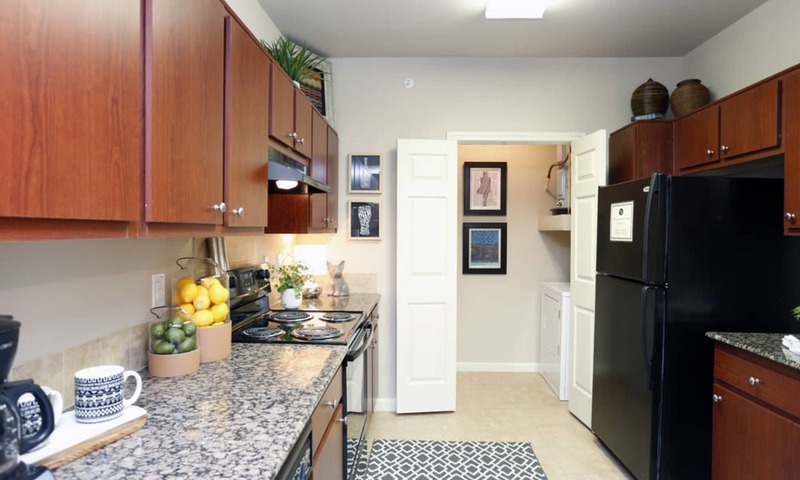 Granite countertops and extra-large gourmet kitchens are two of the luxurious features of our spacious floor plans. 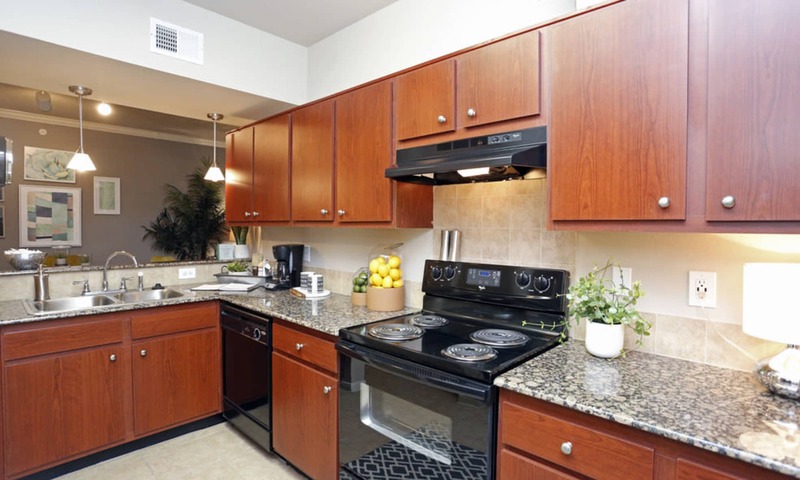 Check out the fully equipped kitchen, complete with energy-efficient black appliances. 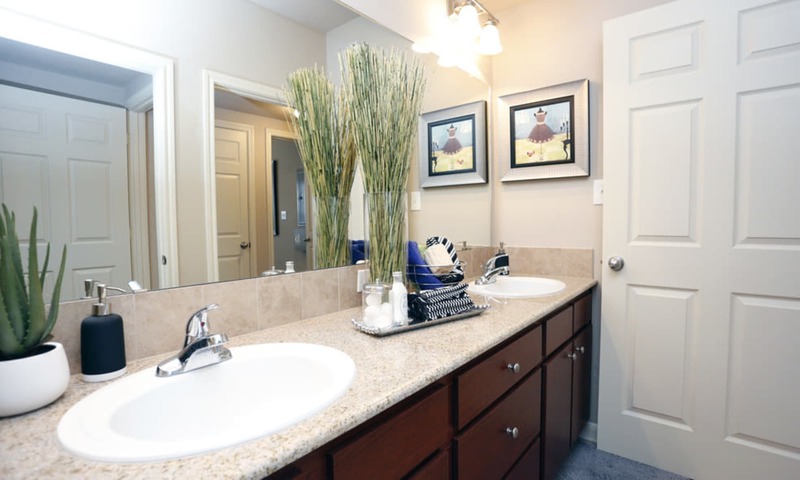 Imagine relaxing after a long day in your oval garden-style tub. 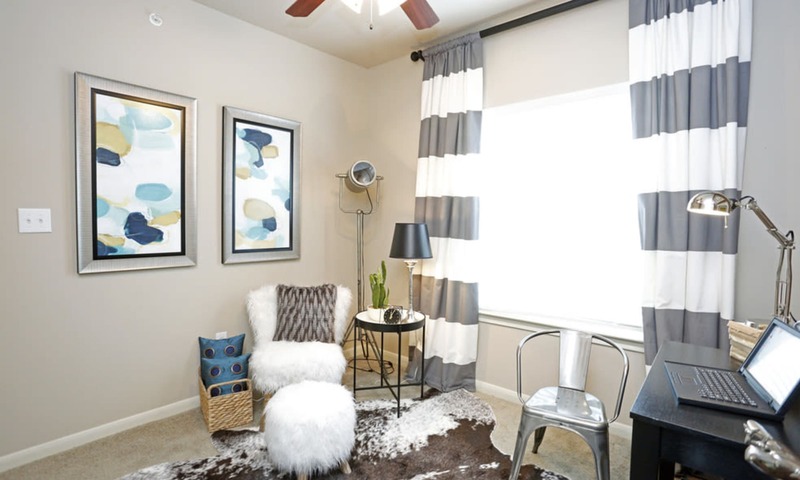 Your pets will feel right at home at The Abbey at Grande Oaks, too. 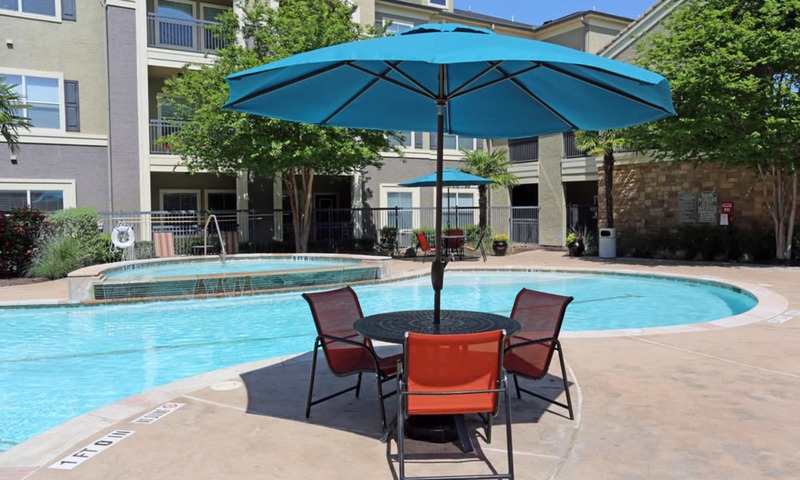 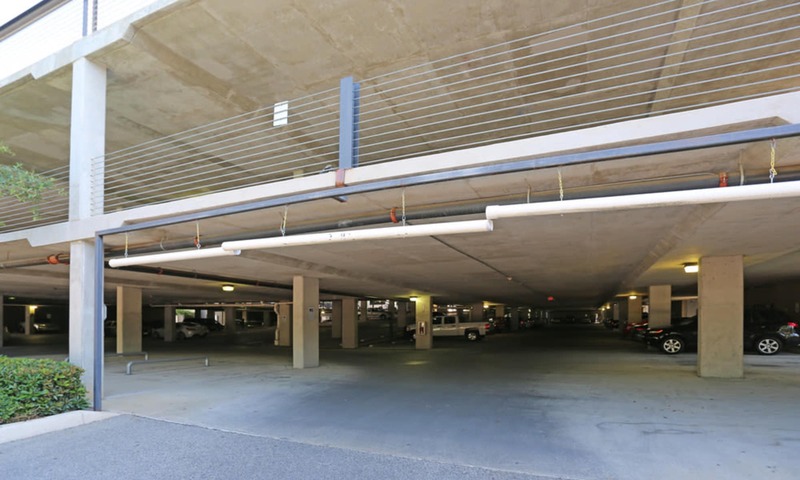 They can stretch out on your private balcony or patio or explore the beautifully landscaped grounds. 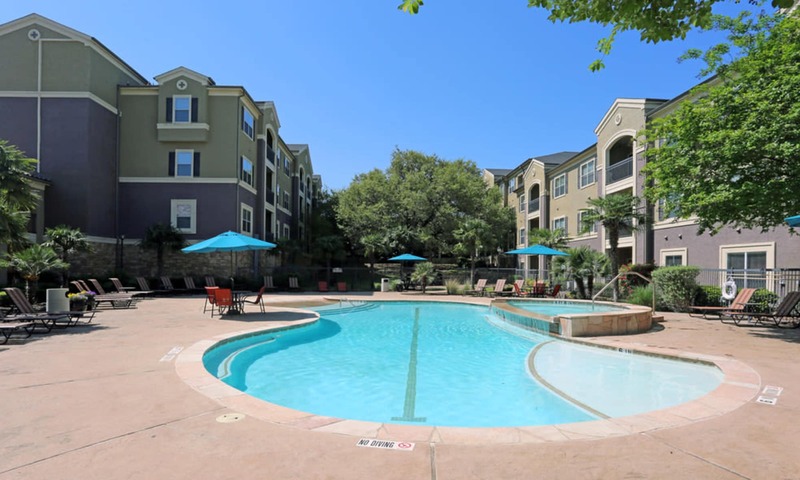 At The Abbey at Grande Oaks we pride ourselves on offering luxurious living in San Antonio. 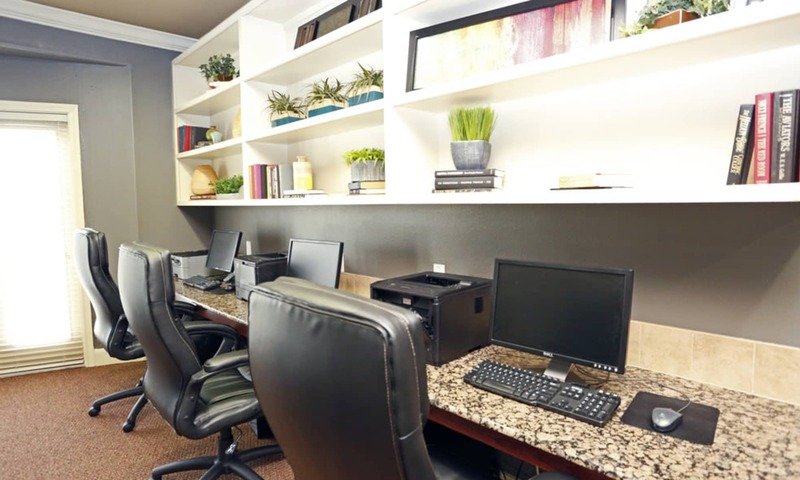 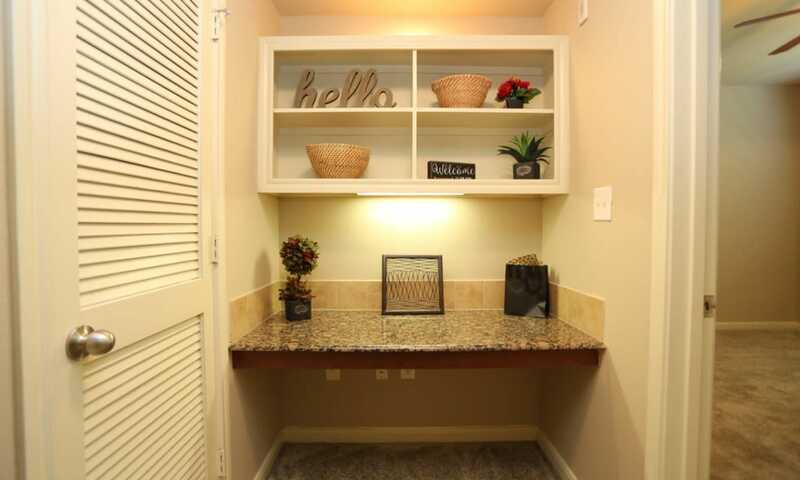 Schedule a tour to see our apartments for rent in person.